Is having a charity event with a variety of entertainment. Author of “Stilettos AND STEEL,” Jeri Estes will be joined by The Gangster Girls for a book signing. Lead Singer of Three Dog Night, Chuck Negron, will have an extremely rare first edition of “Three Dog Nightmare” available for purchase, along with CDs and photos. Smokin’ DJ Sharehl shall be rockin’ the house, so get your dancing shoes ready! , instruments will be provided. Silent Auction from 1-3pm, items include: REMO percussion instrument, In Yoga Classes, etc. Raffle, drawing is at 3pm. One contact number shall get you numerous resources. 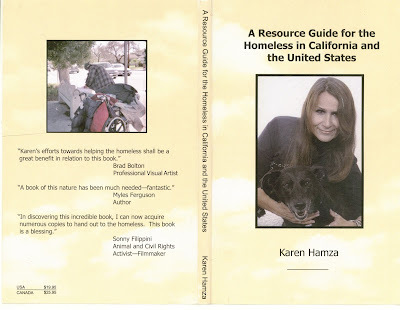 Designed and created specifically for the homeless and their pets. 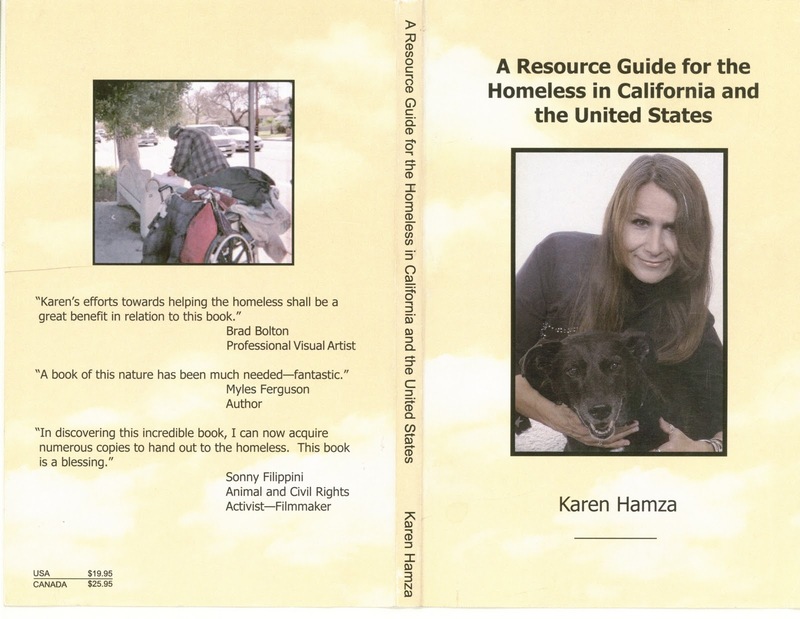 It also has resources for homeless veterans, teenagers, etc.